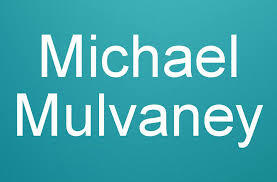 For fifty years MICHAEL MULVANEY has traveled much of the East Coast of the United States, Ireland, and England, performing anywhere people enjoy a great blend of music in both Acoustic and Electric across genres with varied personnel solo to 10 piece bands and beyond. Whether it is a festival, a beach or ski resort, country inn, night club, coffee house, or restaurant, no venue is too small or large for this likeable and easy going music professional. 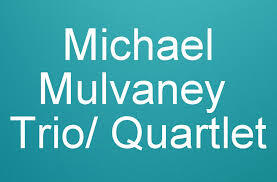 Along the way MICHAEL MULVANEY has been the opening act for such superstars as B.B. King, Willie Dixon, Ko Ko Taylor, John Hammond, Son Seals, Tracy Nelson, The Sun Rhythm Section, Mud Waters, and The Tommy Dorsey Orchestra. His audience knows him from his powerful vocals and imposing stage presence as he sings an eclectic collection of Blue Americana songs integrating and combining and adapting Rock, Rock And Roll, Rhythm And Blues, Blues Rock, Twang, Funk, and World Music entering at times extradimentionaly and briefly into unique influences of Jazz, Regge, Celtic, and Afro-Latin. He has composed and published over 60 songs and recorded 45 originals, most of which are available on CD or mp3. 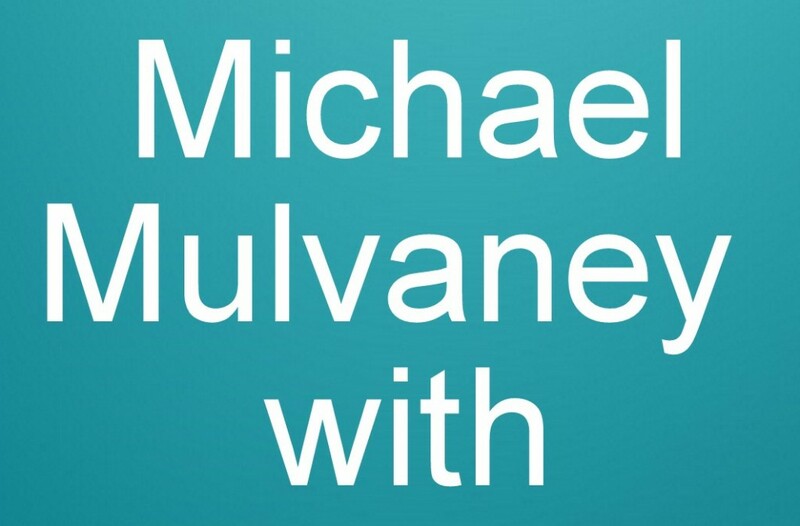 Michael Mulvaney performs in Ireland, England and the United States. Free downloads: click on Booking/Press.